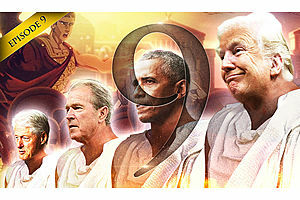 Mike Maloney asks a local taxi driver about the economy in Athens. 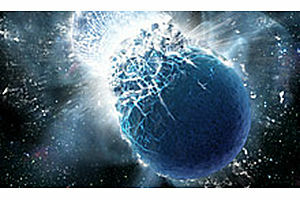 'We're finding that it's pretty much the same story all over the world'. David Morgan adds his thoughts on how important it is to get a 'man on the street' perspective whenever traveling. 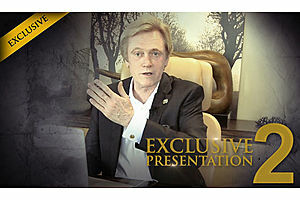 Join Mike Maloney in the office for his thoughts on what we may see in the near future, and how he is preparing. 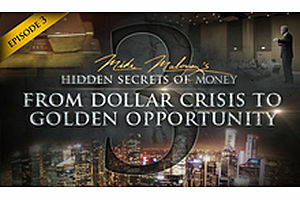 Inflationary and deflationary scenarios are covered, along with Mike's own actions for protecting himself and his family. 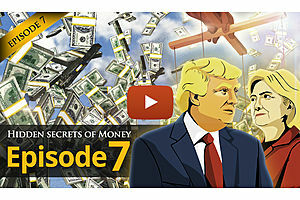 As we lead into the August launch for the second episode of Hidden Secrets of Money, there are still a couple of important points that are worth recapping before we continue our journey of decoding the monetary matrix and sending Keynesian Economics to the dustbin of history. 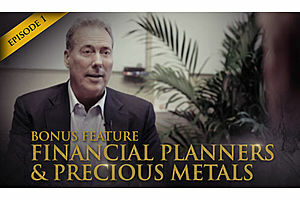 Financial planners tend to drastically underestimate the importance of precious metals in a smartly allocated portfolio. While they overweight currency, they tend to ignore real money entirely. 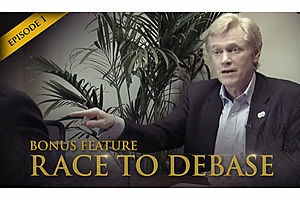 What is the 'Race To Debase'? 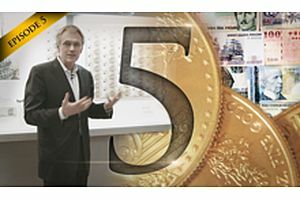 David Morgan joins Mike Maloney in the GoldSilver.com boardroom to explain what is happening with currency supplies around the world. 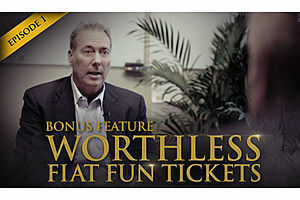 As part of the warm-up for the second season of Hidden Secrets Of Money, we thought we'd release some Bonus Features. 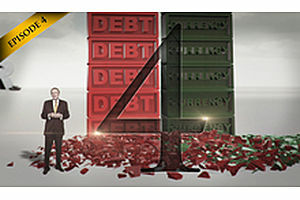 Explore the dozens of more videos like this within Hidden Secrets of Money on GoldSilver. 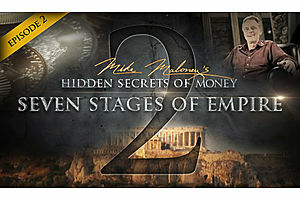 Mike Maloney takes you to Egypt to unravel the difference between currency and money. A deleted scene from Episode 1 that shows via graphics how inflation was affecting small business in Egypt right just as the revolution took place. This animation uses Mike's sponge analogy to make the concept easy to understand. 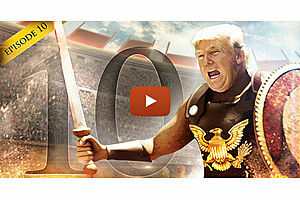 Mike answers viewers questions about Episode 1, with a special emphasis on the gold standard. 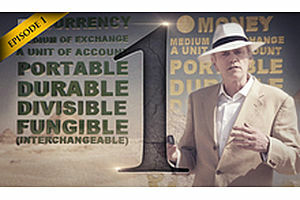 David Morgan gives a phenomenal analogy for the subject of currency vs money. 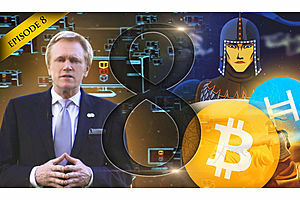 Mike explains how currencies not only control our financial lives…but our freedom as well. 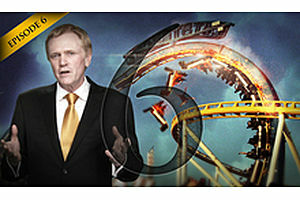 Go behind the scenes with Mike Maloney as he tells David Morgan about the Egypt filming trip. Mike tells us how the filming was only achieved through massive amounts of bribes and kickbacks. Camels, pyramids, suits in the desert..it's all here.